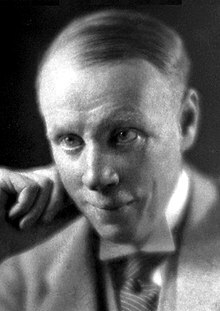 Harry Sinclair Lewis was a writer who became the first American to win a Nobel Prize. ↑ "Nomination Database". Official website of the Nobel Prize. Retrieved 22 January 2018. This page was last changed on 22 January 2018, at 13:33.